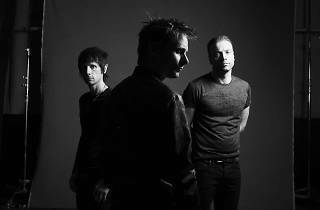 Muse is finally back in Singapore for their third round. 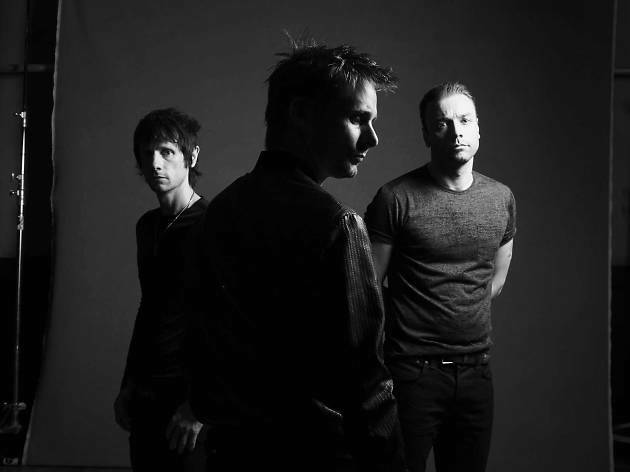 Catch the British rock band in action at the Singapore Indoor Stadium as they play music from their new album Drones and old favourites like 'Knights of Cydonia', 'Supermassive Black Hole' and 2012 Olympics theme 'Survival'. Tickets go on sale from June 11 at 10am through Sportshub.